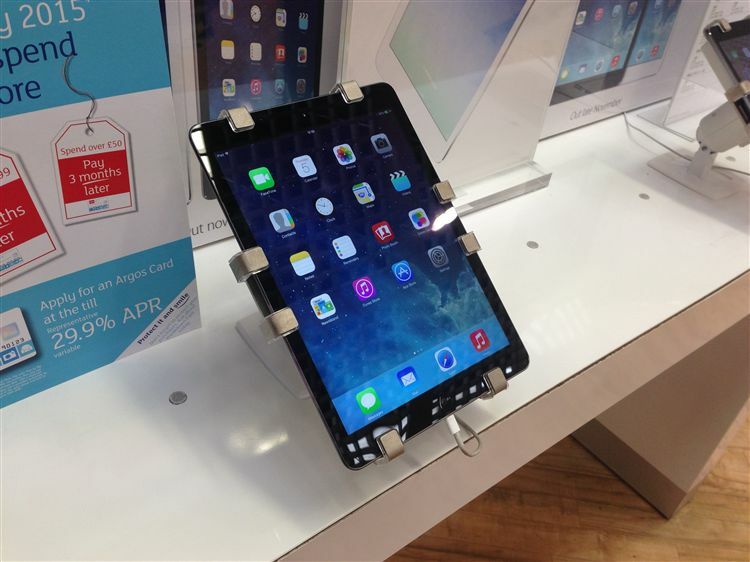 IPad tablets are number 1 targets for shoplifters in electronic retail stores, as well as offices or any other public or semi-public spaces. Tablets are mobile devices which are so easy to lay down and forget about them temporarily. Gripzo offers an anti-theft security grip to store tablets. The grip offers a total lock down with a quick release by means of a key. It’s like locking your car or bicycle so you can leave it out of sight and upon return you unlock it and use it. Gripzo offers security fixtures which are adjustable to fit any tablet size.